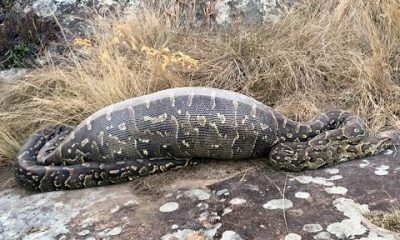 These are 15 of the most venomous snakes in the world. 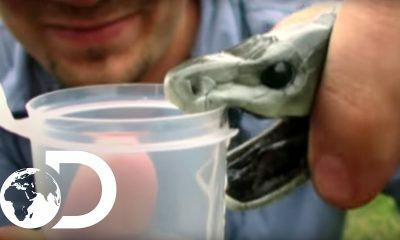 From the most venomous snake on the planet earth, to the most dangerously aggressive species, the video below counts 15 of the world’s deadliest venomous snakes. The list is based on their behavior and venom potency. 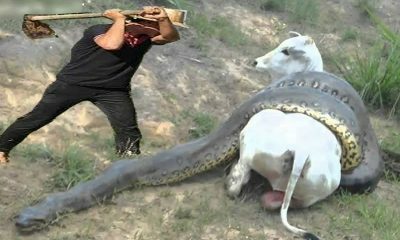 In the The United States alone, there are about 20 species of venomous snakes, which include 16 species of rattlesnakes, two species of coral snakes, one species of cottonmouth (or water moccasin), and one species of copperhead. 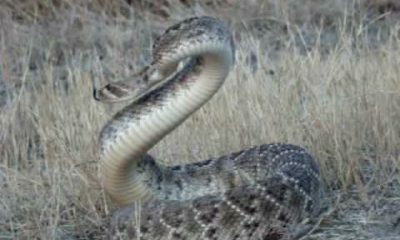 At least one type of venomous snake is found in every state except Alaska and Hawaii. 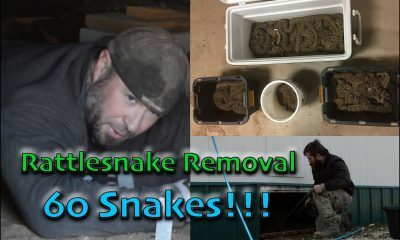 As you can see, only one American snake species made the list below. 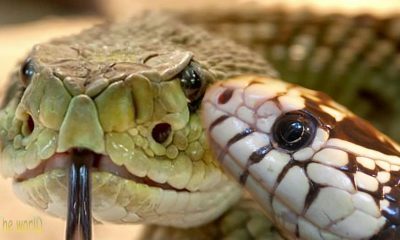 There are two types of snake bites, Dry and Venomous. 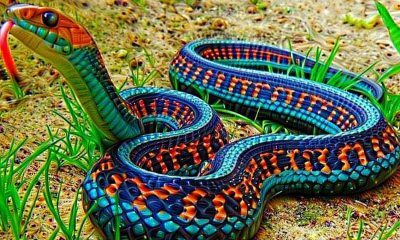 A “dry bite” is when the snake bites you and does not inject any venom. 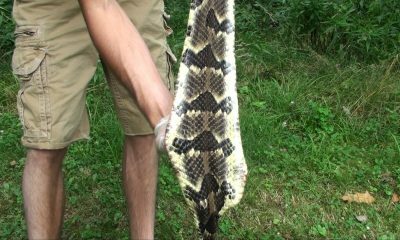 Venomous bites are when the snake bites and releases venom into the wound. 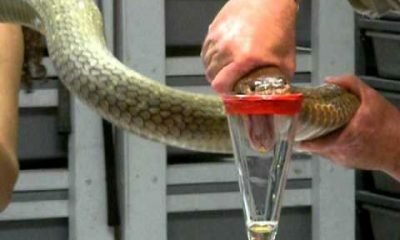 Snake venom contains toxins which are designed to stun, numb, or kill other animals. paralysis, coma or death (in the most severe cases). 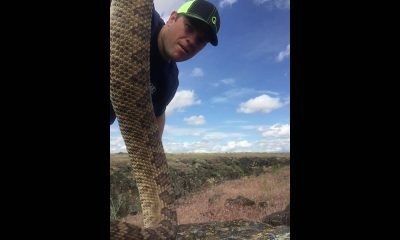 Watch This Guy In The Video As He Shows Us How To ‘Properly Kill A Rattlesnake’…seriously?!? 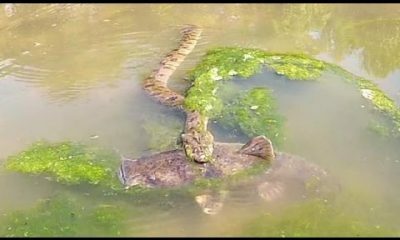 [VIDEO] Meet The Most Venomous Rattlesnake In The World! 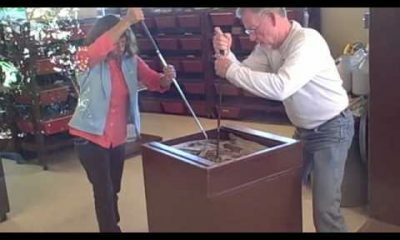 In A Fight To The Death Between A Kingsnake & Rattlesnake…Who Would You Put Your Money On ?